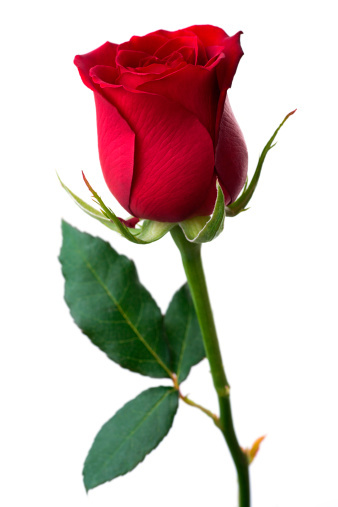 Is your Content Marketing a Single Red Rose? Is your Content a Single Red Rose? 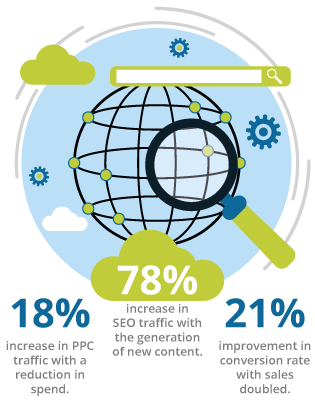 Content is an essential part of online marketing and everyone seems to be investing in content. But what sort of content are you producing? Every year when Valentine's day comes around I'm reminded of the quality versus quantity issue. When it comes to choosing flowers for your loved one would you go for a beautiful single red rose perfect in every way or a large half dead bunch of cut-price petrol station flowers? It's the same with your content marketing do you love your audience enough to give them quality crafted content or are you just giving them masses of the same old stuff. Most of us would rather read one well researched, interesting and truly useful article over a hundred articles full of hard sells and the same old ideas. Blast out daily posts that ramble on and talk around the subject not really giving much information to the audience. Take your time creating really good posts that have a point of view and communicate unique information to the audience even though you're not posting every day. I firmly believe that if you want your content to mean something to your audience option B is the best approach. I understand why many people might be seduced by option A, it's much easier to bash out poor quality content and make lots of new pages, articles and posts in a short space of time, but what are you going to achieve? My feeling is lots pages that no one reads or shares. Perhaps that doesn't matter because you think all that content will help your SEO and search ranking. Sadly that's not the case Google wants sites that produce unique, engaging content to rank well not poor pages no one reads. All businesses have goals and good content can play its part in helping you reach them. Quality content can help with all of the above. By taking the time to be interesting and informative, covering topics customers want to know about you will naturally increase engagement plus build brand reputation and support conversions to sales and leads. When creating content there is nothing worse than writers block, but luckily there are some easy ways to find great ideas for quality content that your audience will enjoy. If setup correctly you can get oodles of information on existing visitors including most popular content areas and pages. If eCommerce then you can see popular products and services all giving you pointers on what customers are interested in. Vice Versa you can also see which content has a high bounce rate and may need improvement. Check what customers are saying online, what issues are important to them. Be sure to follow key voices in your related industry and relevant news or article sites. There will always be a current topic or two being hotly discussed. Make a commitment to quality content, you won't regret it. Quality content does take more time and resources which not every organisation has. However, you can bridge the gap with our help. At ExtraDigital, our marketing team can work with you to create a wide variety of quality content for your organisation. Whether it's improving the content on your website, creating articles, graphics, videos, and posts, we can help. To discuss your requirements in more detail call us on 01227 68 68 98 or tell us more about your business in our form below.